Supersonic flights didn’t just die in the beginning of the 21st century, when the Concorde last model was introduced, but there was no replacement to be seen. 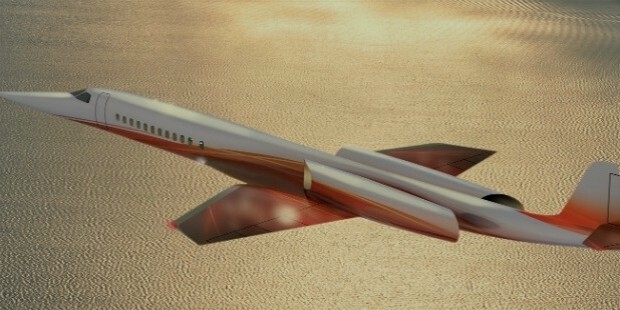 The last Concorde was seen in the year 2003 where no further discussion was there in the market majorly in the year, until Elon Musk, the co-founder of electric car Tesla, decided to launch one of the supersonic flight, which could take form as the ultimate form of transport. 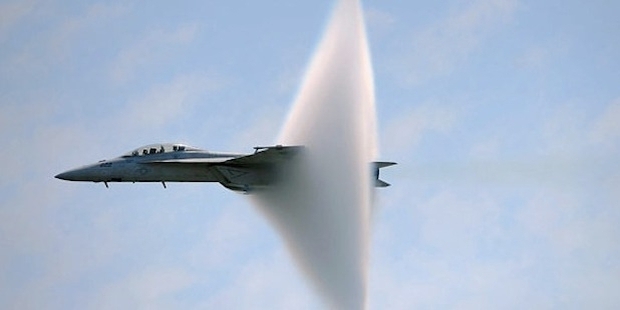 Before we get into further discussion, let us discuss what Supersonic flight is. Supersonic aircraft or Supersonic flight is used to transport passengers by the medium of air at a speed greater than the speed of sound, called Mach 1. The major development of the supersonic flights took place in the second half of the 20th century. The main applications of these supersonic planes were in the military and research departments. Moreover, there were many countries who were indulged in making supersonic aircraft planes of their own. Also, there are other kind of planes, called hypersonic planes, an advanced version of Supersonic planes which travels at five times the speed of sound. This is also referred to as Mach 5. 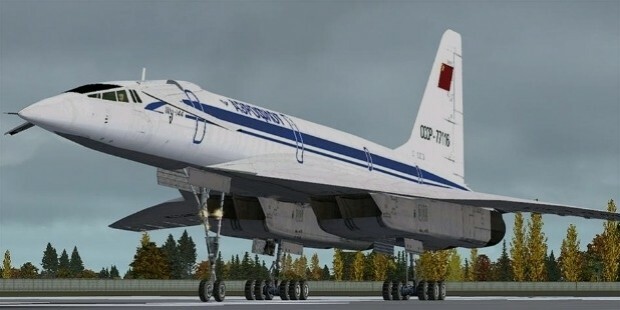 There was only one supersonic civilian aircraft that was seen, known as Tupolev Tu-144, which was launched by the Soviet. It first flew in the year 1968 and had its last flight in 1997. Again, Concorde was launched in the year 1969 and had its last light in 2003. 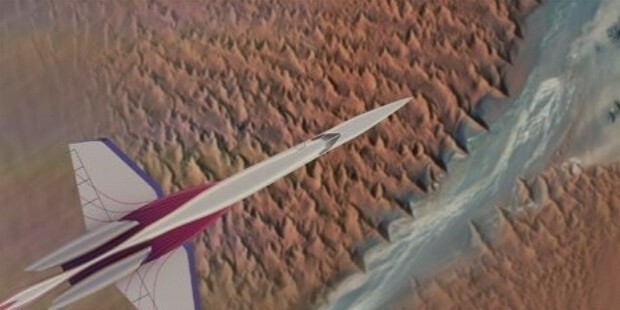 Well, as stated earlier, 2003 was the last year to witness a Supersonic plane. The main feature of all these Supersonic planes in common was they struck on the Earth’s surface generating a sonic beam or vividly felt like a shock wave along with a loud explosion. 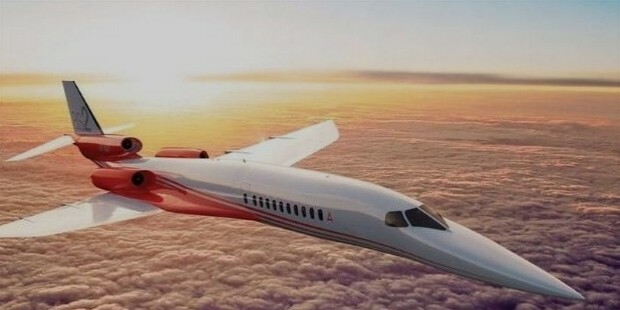 Well, supersonic jets, a small part of supersonic aircraft, have been widely in the subject to support the fast transportation on both the large scale and business sector. Many of these supersonic jets are under the development phase with the added thought and implementation of the technicalities that led to the failure of the earlier set. The need of faster mode of transportation with the added benefit of travelling at the speed of sound is a topic of interest. The main faculties that were having problems with the supersonic planes are to be attended on the priority basis. The design challenges are to be attended and tackled. Few of them are excessive noise generation, heavy weight, increased cost per seat, increased development costs and many others. In spite of so many challenges faced in the development of Supersonic planes, Concorde was under the profit in its duration of 27 years. This fact was effectively utilized by NASA who had recently signed a contract to design a modern low noise Supersonic Transport prototype. There might be several failures that might be faced and many obstacles that might hinder the progress of this project but the need of fast transportation and realization that we are short of time, the aim surpasses the difficulties set ahead.